We are located in the Arrowhead Place Building on the corner of 2nd Street and 2nd Avenue West. The entry to the parking lot the alley between 2nd and 3rd Streets and 2nd and 3rd Avenues West. 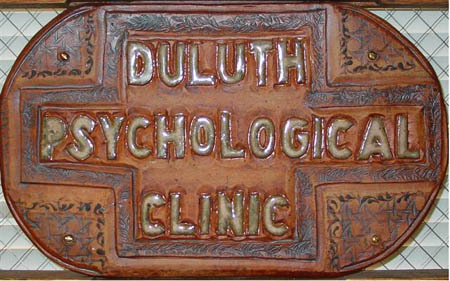 There is free parking in the rear of the building in the spaces marked "Duluth Psychological Clinic." If these spaces are full, please park in the lot. Handicap parking is available in the lot. Please do not hesitate to call for directions and parking assistance.